We can provide clients with private office services, virtual office services, coworking, registered business address, mail forwarding services and access to meeting space. 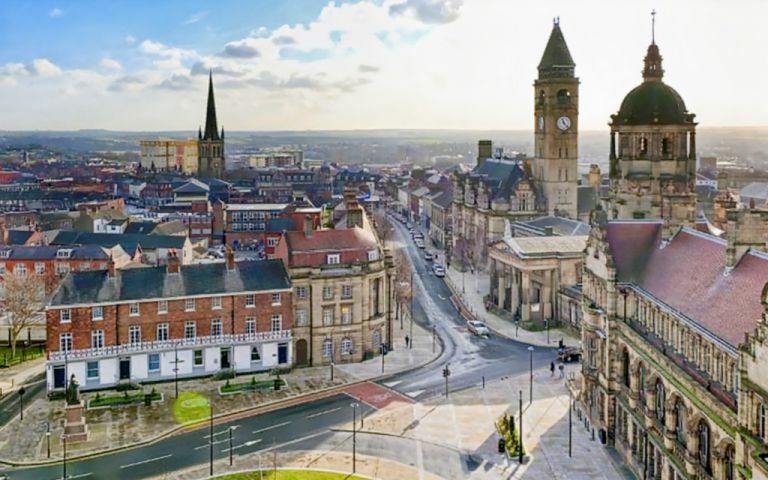 Office services include business rates, furniture, utilities, access 6 days a week 7am-7pm, professional friendly reception service, training, mentoring and opportunities through Leeds Beckett University to grow and develop your business. The Centre supports any early stage, start up or growing SME business including University and Wakefield College students and graduates.